Employees and Productivity: How to Avoid the Afternoon Slump - JPS, Inc.
For many employees, there’s something that happens most afternoons and you may have come to expect it: an energy crash. The afternoon crash not only affects employees, it can also have a negative impact on overall company productivity and quality of work. 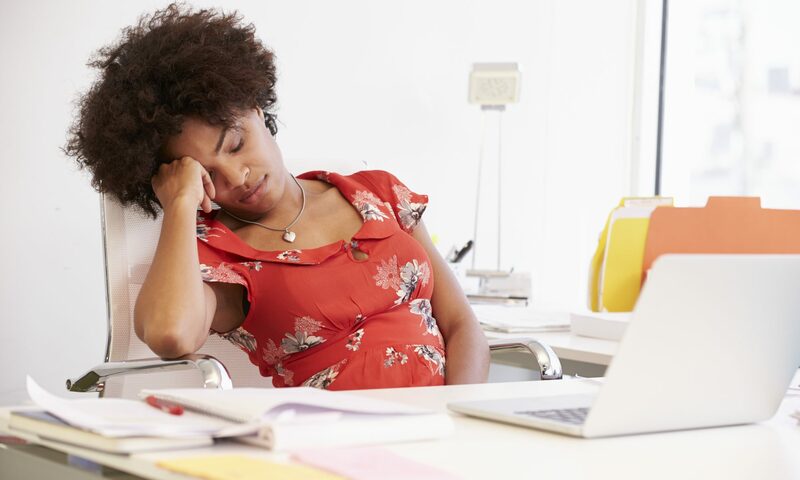 What can you do to avoid the afternoon slump and keep energy levels up? Keep reading to find out. Going outside, getting fresh air and sunlight can wake employees up, even in the middle of the day. Sunlight during the day can have the same effect as getting sunlight in the morning – it wakes the body up. A pair of Stanford scientists recently had two groups of volunteers take creativity quizzes in which they tried coming up with alternative uses for common objects, like a coffee cup or a pen. The first group sat at desks in a blank room; the other walked on a treadmill in that room. The students who walked came up with about 60% more uses for each object, and their ideas were not only creative but useful as well, the researchers wrote in their study. If possible, provide healthy snack options for employees to enjoy or offer takeout menus that have healthy options. Experiencing the afternoon crash does not have to be a daily grind for employees. As an employer, encourage team members to go outside, move a little and eat well for high energy levels; and don’t forget to take this advice yourself.